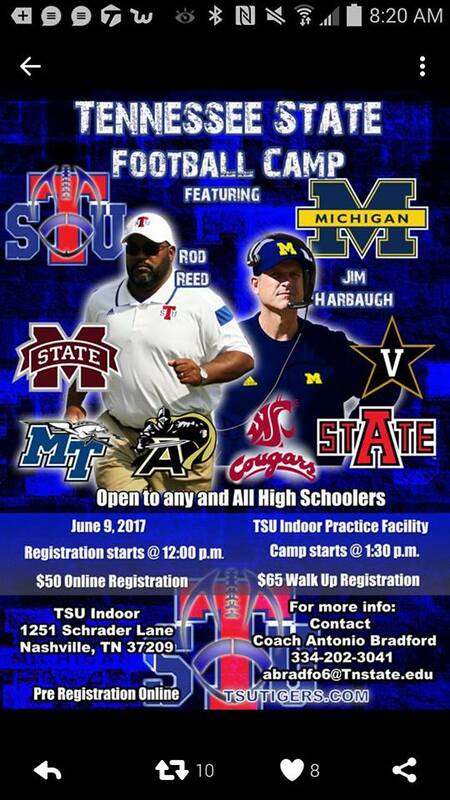 For What Should Parents Look in Picking a Football Camp? 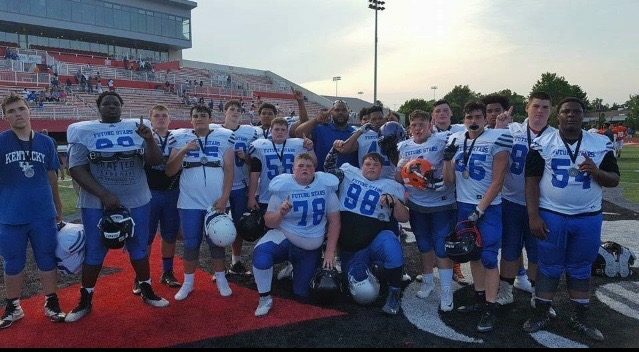 At Kentucky Prep Gridiron we get inquiries regularly on exactly for what should a parent look in deciding whether he/she should take his/her child to a certain Football Camp. There are lots of them out there for sure and providing your child an opportunity to take his game next level is an expensive and burdensome proposition. You just can’t go to them all. Previous Post:For Those Wanting Information on Camps!